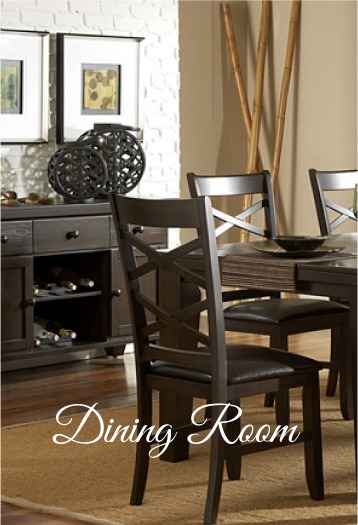 Come browse our wide variety of furniture in all shapes, sizes, and styles. You are guaranteed to find something your home can’t live without. 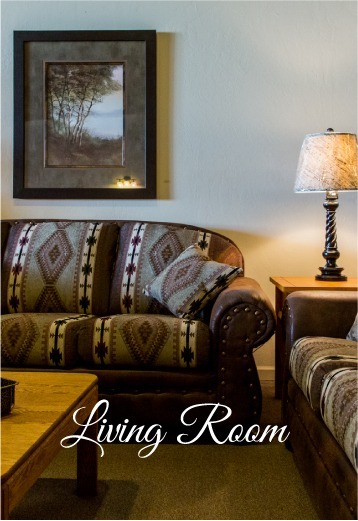 The Furniture Room in Buhl, Idaho is family owned and operated. 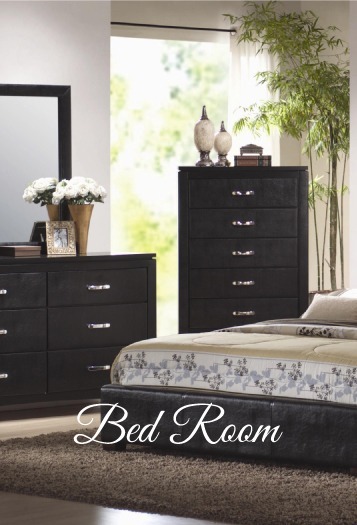 Offering a full line of furniture, The Furniture Room has everything from bedroom sets to living room furniture that has all been hand selected by our staff. We are constantly getting new inventory so stop by to check out our showroom today! If you’re envisioning a newly finished space but aren’t quite sure what pieces you need to pull it together, Kim & Connie at The Furniture Room would love to help you! We also offer free delivery in the Buhl, Idaho area and a convenient layaway program that makes the furniture buying process easy! If you are on the hunt for furniture, you have to check them out. Locally owned, friendly, affordable & quality products. What a find! !